UK – Lighting and Rigging specialist TSL have invested in 40 of the Litepanels Astra 6X Bi-Color LED Panel. Account Director Dom Sheerman comments “we’ve had the previous generation Astra Panel in our hire stock for the last year or so and we’ve experienced unbelievable demand. It’s something which LD’s specify when lighting for camera or as an LED replacement for lighting step and repeat walls and they’re something which we see a lot of! When we saw the increased brightness of the new Astra 6X Bi-Color panel we knew it was the fixture for us”. 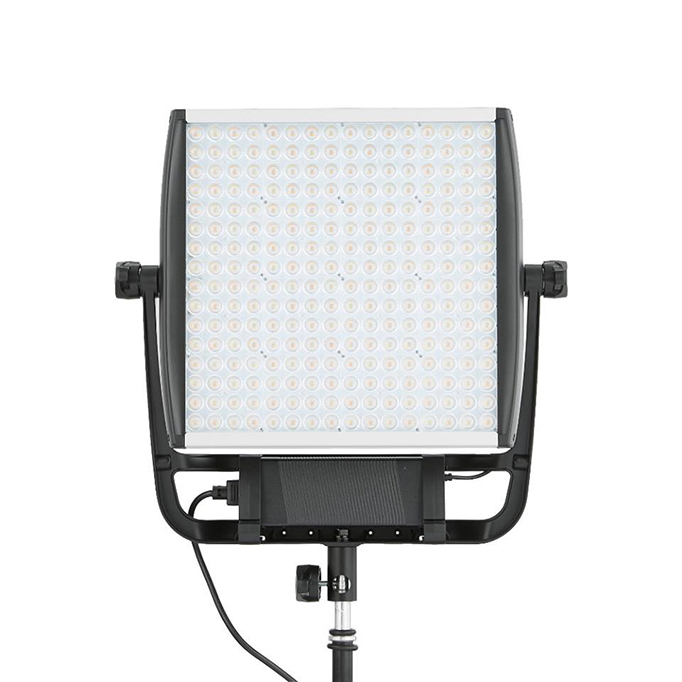 The Astra 6X has an impressive output that rates among the highest of LED panels. It is now 50% brighter than the previous generation Astra and 6 times brighter than the original 1×1. This higher intensity results in a longer throw and illuminates a wider area, allowing the panel to compete with strong exterior light sources or illuminate a large area effectively with just a single fixture. Fixtures are available as single units or in kits, with DMX control as standard and optional battery kits for wireless operation.